Available for Private Consultations, Group Bookings and Corporate or Private Events and Shows. 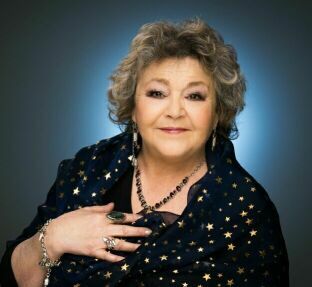 Soraya first came to the attention of the media when she accurately predicted (on tape) during a Tarot Reading, a massive win for one of her clients. Within 2 months the client won £2.8 million on the national lottery. Soraya has made TV & Radio appearances and written for national and local newspapers and magazines. She retired from her position with the Sunday Post to honour a writing contract with Geddes & Grosset. Since then she has had more than 20 books published.